Today’s guest, joining us on the show is an international portrait photographer born in Russia and now based in Beijing, China. 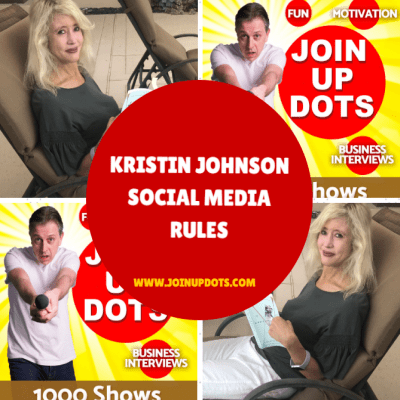 She is also a host of the popular podcast Marketing for Creatives where she brings the experts and other creatives to share their experience in business and marketing. 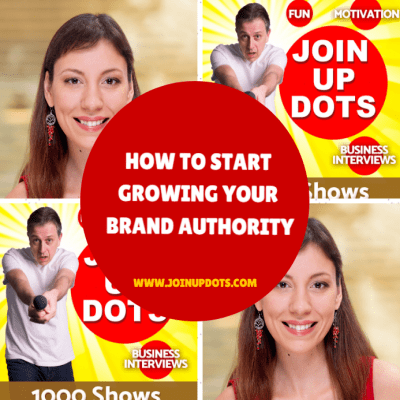 But photography and podcasting are just a couple of the things that she delivers everyday, as through her profiling she also focuses on helping people across the world grow their authority and become influencers in their niche. As she says “You can be a master in what you do, but if nobody sees you then you can be unknown for years. Facebook. Twitter. Cell phones, smartphones, iPads, email. The World Wide Web. The Internet of Things. You know and use these platforms every day. But, do you know how to use them effectively? 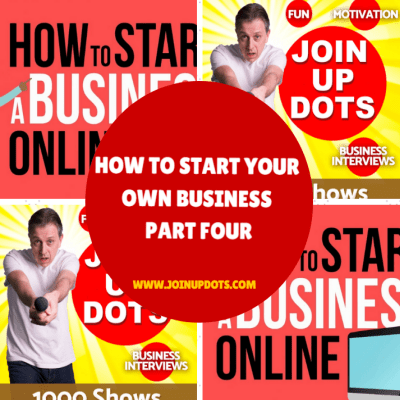 As you will have seen and heard in the previous episodes, to start your own online business you really need to understand yourself and your desires. No matter how much you think that the reason for starting a business is the money it never is. People want their own business for so many different reasons: Control, time freedom, health reasons the list goes on and on and on, and rarely is the real truth money. Todays episode is a very short episode where David Ralph shares his Xmas greetings for 2018. So where do you stand on this time of the year? That is the problem that we face every single day and especially in the entrepreneurial world that we live in. We rarely savour the moment, we always think about the highs and lows, the achievements and failures. Today’s guest joining us on the Join Up Dots podcast is quite simply one of the most inspiring people I know. Through the Join Up Dots world i am surrounded by people who by and large say that they want to do something and then don’t. This could be experienced business owners, newbies or quite simply dreamers who talk the talk but fail to walk the walk. Today’s guest is anything but a dreamer, and throughout the last few years has shot to the top by taking bold action. In todays episode of Join Up Dots we are joined by the founder of OnlineDegree.com, a for-profit company that allows people to take courses and earn degrees from hundreds of participating universities, all for free. After he graduated from college with an overwhelming amount of debt, and after hearing his wife lament that there were very few resources for mothers that were trying to go back to school he had an idea. He started OnlineDegree.com in order to change the way that the world went to school.